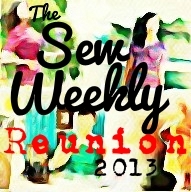 As you well know I am really enjoying making the Love Sewing magazine free patterns (The Ruby and The Skater Dresses). So when They included an Eliza M pattern for a wiggle dress called The Eva, I was very tempted. Lisa from White Tree Fbarics asked what I would like for my next sewing post and decided on a ponte roma and she very kindly sent me some black and teal. 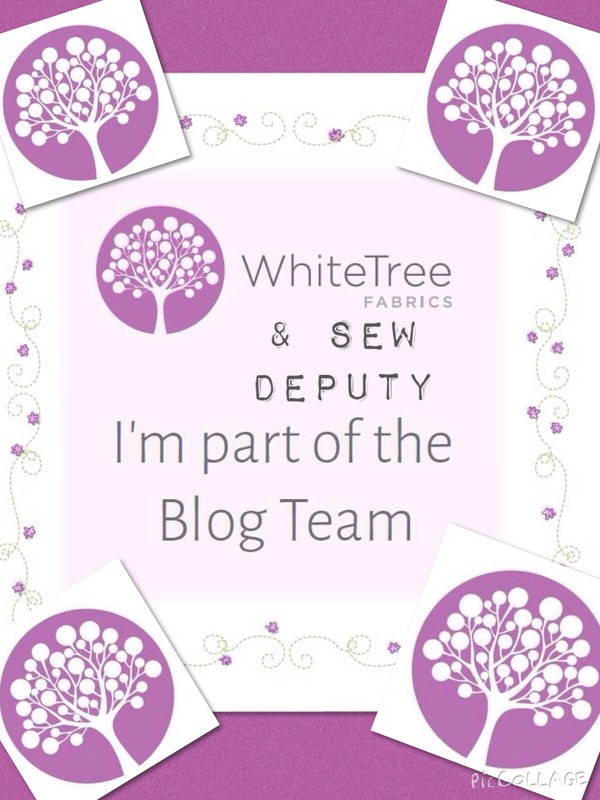 As a blogger for White Tree Fabrics I get the fabric provided by them. The fabric feels beautiful and was great to sew. It has a heaviness about it which I always felt was lacking with stretch fabric I have used before………it comes down to cost once more! 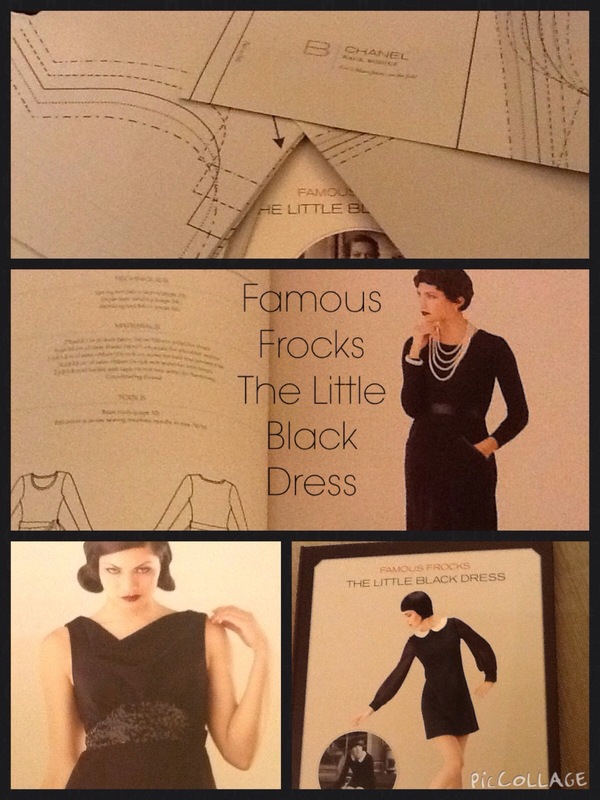 I had planned to make one of the dresses from my Little Black Dress book. It was a hard decision to choose but decided on the Eva wiggle! This was in the Love Sewing Magazine. I decided not to use the facings or a zip, so I sewed the back seam up and cut myself some bias from my spare fabric, to edge the neck and the armholes. I used a flash of fuchsia bias for the hem. I was quite brave with my fitting and just went for it as I knew it had to fit like a glove! The stylist (aged 15yrs!) was very creative with my hair today so I got a beautiful style! 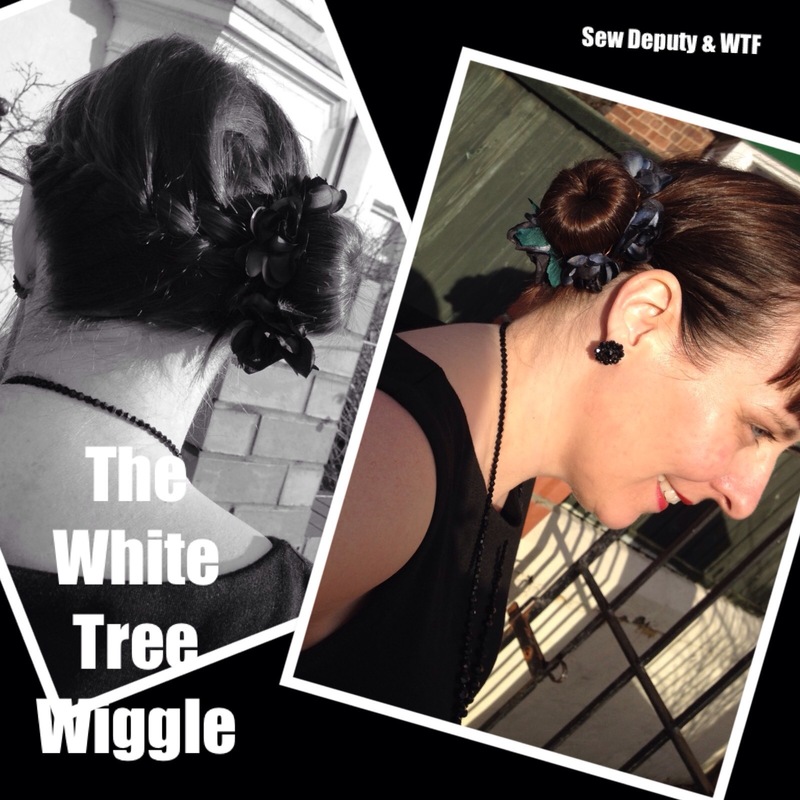 Wonky factor: 9/10…..I’m loving that wiggle! 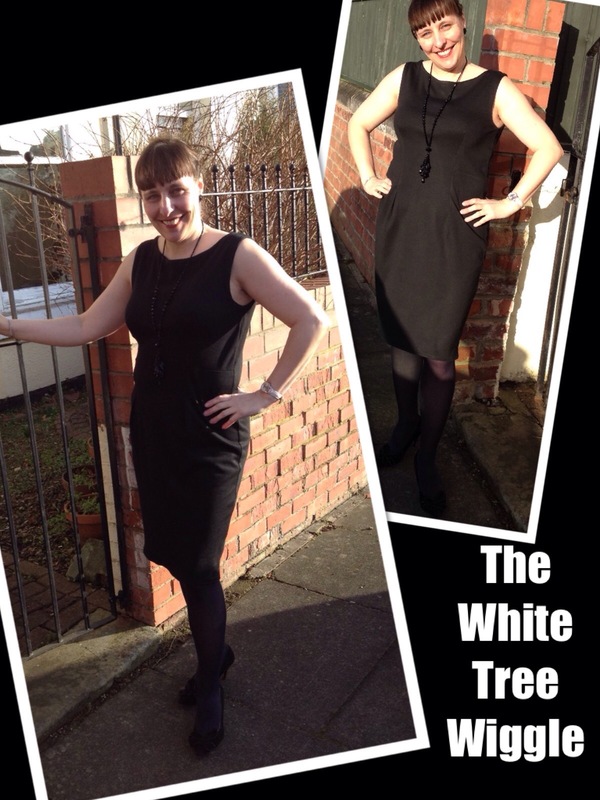 Great shape and very flattering cut for your curvy figure Amanda. 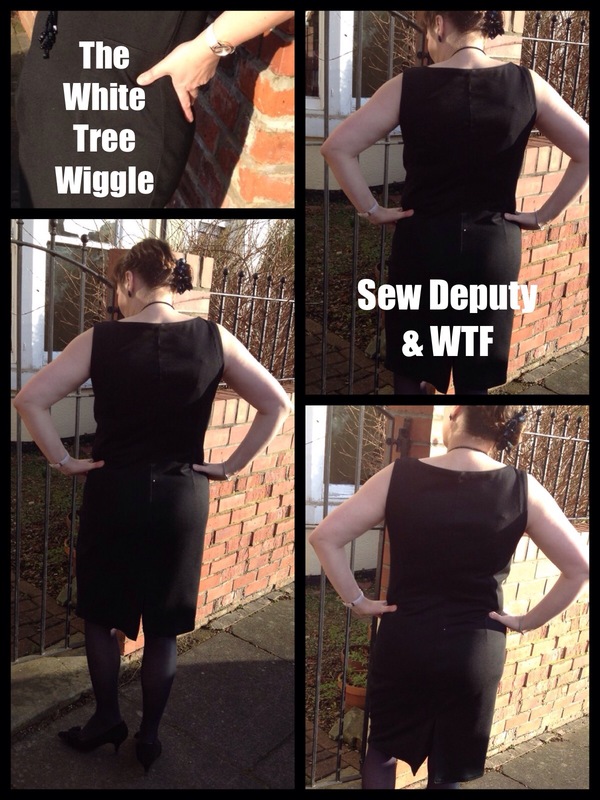 I’ve made a couple of dresses in similar fabric: ponte and poly scuba and you’re right they are so comfy and easy to wear. 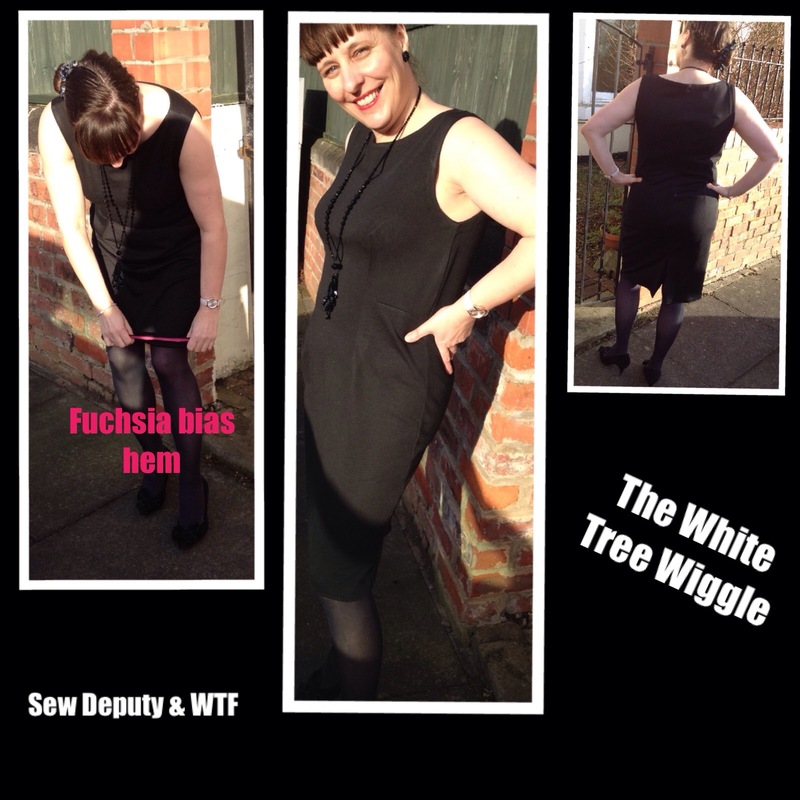 great quick sew without bothering with fastenings. Looking forward to seeing more! So, without the zip how do you get in and out of the dress? Is the stretch such that you and just pull it on? Looks beautiful on you. Yes! Just pulls on and off! The ponte is quite stretchy but still quite thick. I sewed it all except for the back seam where zip should be and decided it would probably stretch over me! And it did! I then sewed it more in on the back seam to make sure it was close fitting!!! Lovely dress and I really like the flash of fuchsia too! Very nice! 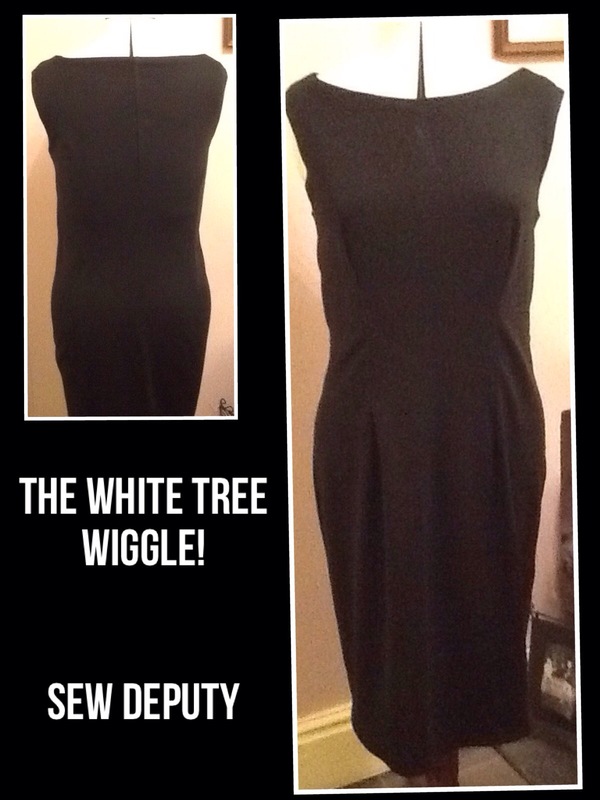 I love sewing with ponte… I bet this is a very comfy dress… and stylish too!